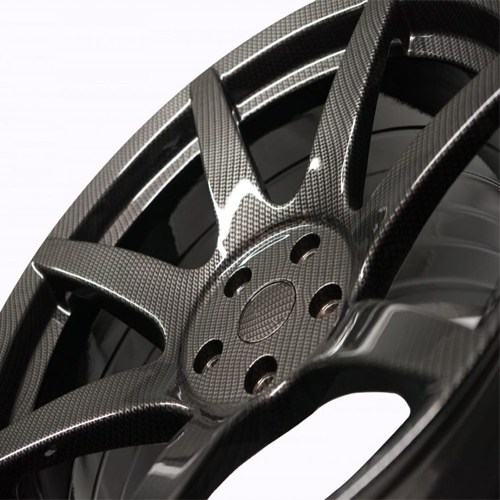 RimTech Designs offers professional alloy wheel refurbishment for all makes and models of vehicles. 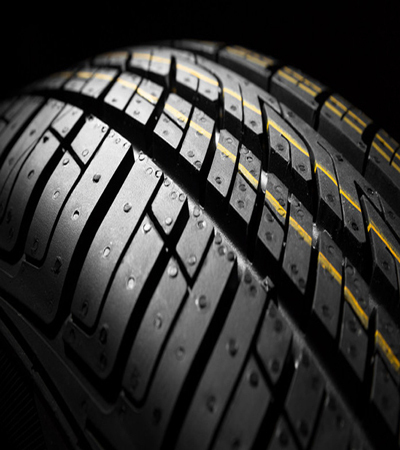 Whether its kerb damage, dents, disclouration or scratches, our expert team can completely repair and restore your alloy wheels at affordable prices. We can colour match your wheels or even colour change and fully customise to suit your preference. We also offer a water transfer printing (Hydrographic dipping) service for your alloy’s or other car parts. 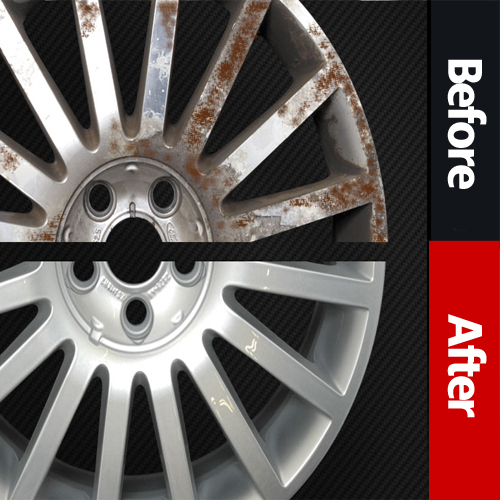 We are experts in alloy wheel refurbishments. 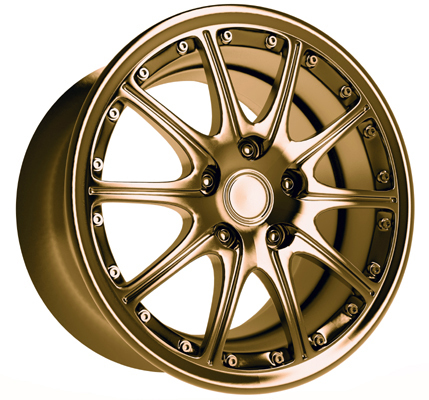 Our services can restore your alloys as good as new. Hydro Dipping Alloy Wheels at RimTech Design Stockport, Cheshire. RimTech Designs Powder Colour Coating Alloys Service. 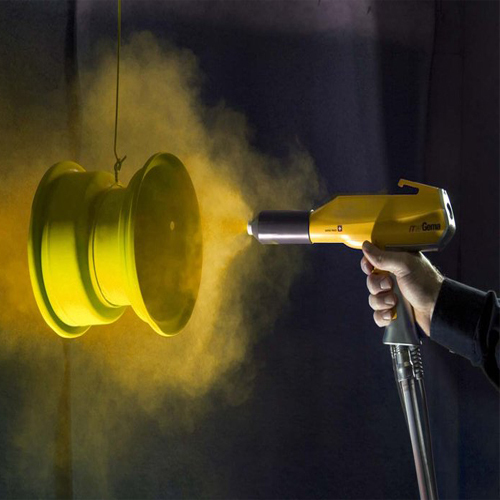 Alloy Wheel Sandblasting Service at RimTech Designs Stockport, Cheshire. Tyre Fitting Service at RimTech Designs Stockport, Cheshire.